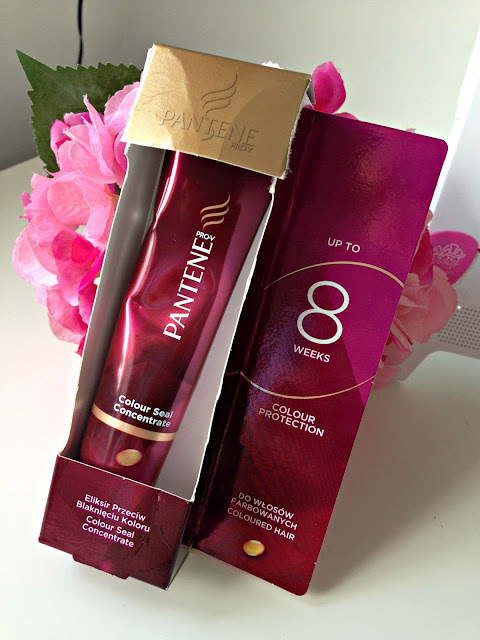 Poundland Find: Pantene Colour Seal Concentrate Review! As many of my followers will remember, I am a huge fan of Poundland. I swear I go in at least one a week to stock up on beauty bargains! Who can say no to full size Herbal Essences shampoo or glittery nail polish from Rimmel for a pound though? You just have to! Since dying and bleaching my hair a lot to create my Ombre effect, the condition is absolutely terrible and I'm always on the look out for the newest and even better product that claims to fix and restore your locks. On one of my recent visits to Poundland I came across this +Pantene Pro V Colour Seal Concentrate Treatment and since I've used a few Pantene products in the past and really enjoyed them, I thought I pop this in my basket and give it a go! I normally try and give my hair a deep conditioning once a week and since this is a colour seal, I thought it would be perfect for my recently lightened locks. 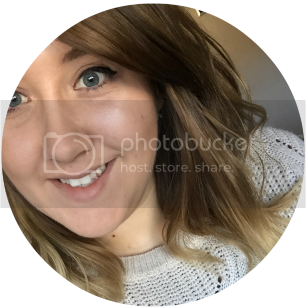 After trying it for a few weeks I have to admit that even though I can't really tell a difference in my colour, it has made my hair feel a lot softer and smoother and you can't really complain about that! Plus it's not bad for £1! If you're lucky enough for your local Poundland to still stock, grab one while you can! I never find bargains like these in my local Poundland, I think I need to take some tips!